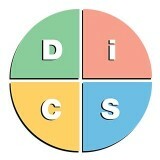 DiSC profile is one of the world’s most popular psychometric assessment. The experience of having assessed more than 45 million people makes it a highly credible tool to improve behavioural adaptability, team cohesion and interpersonal interactions. 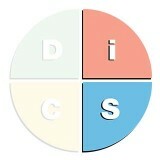 Every year, more than a million people participate in training and development programs that use a DiSC assessment. Wiley’s products, with translations in 30 different languages, have grown beyond geographies and cultures extending to more than 70 Countries across the globe. 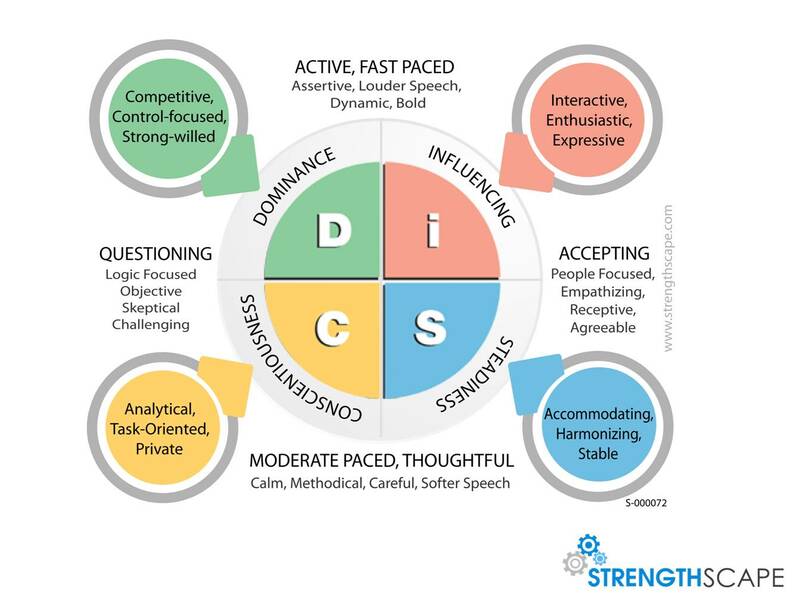 The DiSC assessments are being used both by businesses and facilitators to objectively understand human behaviour while offering unbiased feedback for enhancing behavioural effectiveness. DiSC Assessments which are available in both the paper and pencil as well as online format is what most leading businesses recommend for objective understanding of their people. Through an in- depth understanding of preferred behaviours, frequently used strengths are identified and comprehensive strategies recommended. Where can businesses use DiSC? Increase self – awareness among employees. 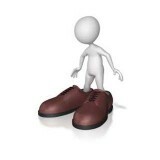 Appreciate individual strengths by understand behavioural priorities & tendencies. Help people improve relations at work and outside by adapting their behavioural styles. Create cost effective and comprehensive yet personalized experiential learning and development programs. Hire, develop and retain the right talent and ensure an environment for them to grow and excel through an empathetic understanding of their strengths. Encourage behavioural adaptation that enhances team performance especially for culturally diverse teams. Minimize and manage conflict by understanding each other’s perspectives and priorities better. Improve manager-employee relationship helping managers enhance their management style. To develop managers into leaders of tomorrow with a clear sense of direction and the ability to balance task and people orientation. Help first time and experienced managers improve their method of directing, delegating, motivating and developing their team members. Assist sales people to flex their style that resonates better with their customers. 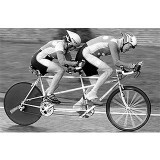 Enable organizations develop an ace sales team. Improve customer relationship index for organizations. Grow businesses through astute salespeople who have been assessed for their personality and hired for their skills. Build confident leaders who have the vision to align people towards strategic execution. Enhance the effectiveness of leadership coaching initiatives by provide specific behavioural insights to leaders keeping in mind the best practices in leadership.